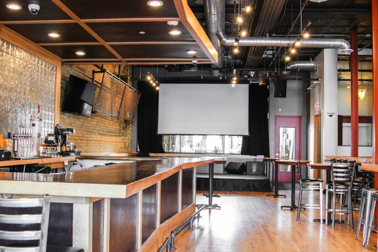 When searching for the perfect venue to host your event, you don’t have to look far. 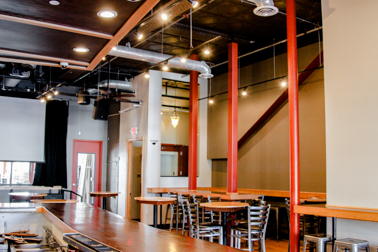 Day Block Brewing Company offers their trendy, modern tap room space for parties of up to 100 people. Now is the perfect time to book our space! Private reservations in our taproom can be made for any day of the week and room rental rates vary based on time and date selected. 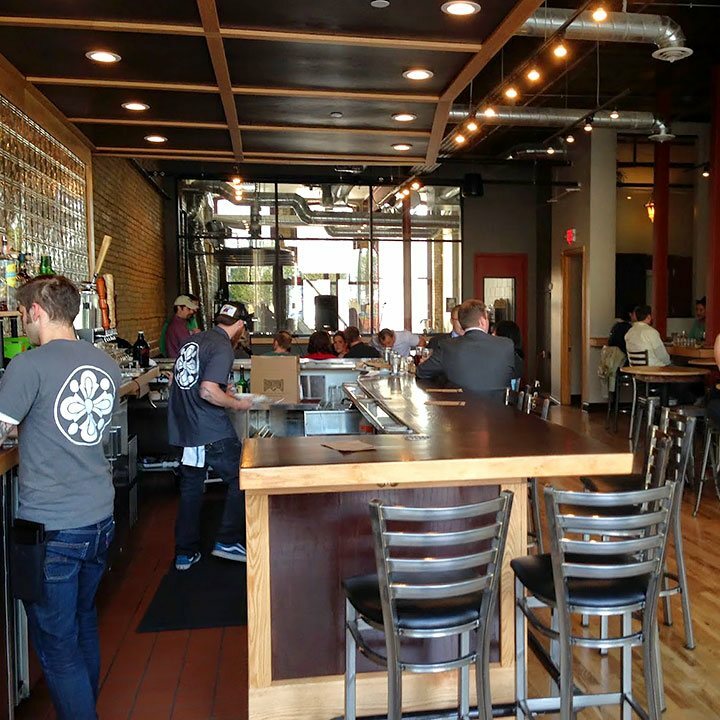 Day Block Brewing Company will work with you to secure food and beverage for your event as no outside food and beverage is permitted in the brewery and a food and beverage minimum is required for all private events. Day Block Catering serves parties of 50-250. Whether you're planning a corporate function, wedding reception, or family celebration, our catering services can help make your event a success. We provide simple yet elegant options. We are a scratch restaurant sourcing local, organic and fresh ingredients. Full Service with servers, set up & clean up available. A service fee is added to all catering orders, depending on service style. Local and state tax is added to all catering orders. Catering orders generally require 14 days notice. 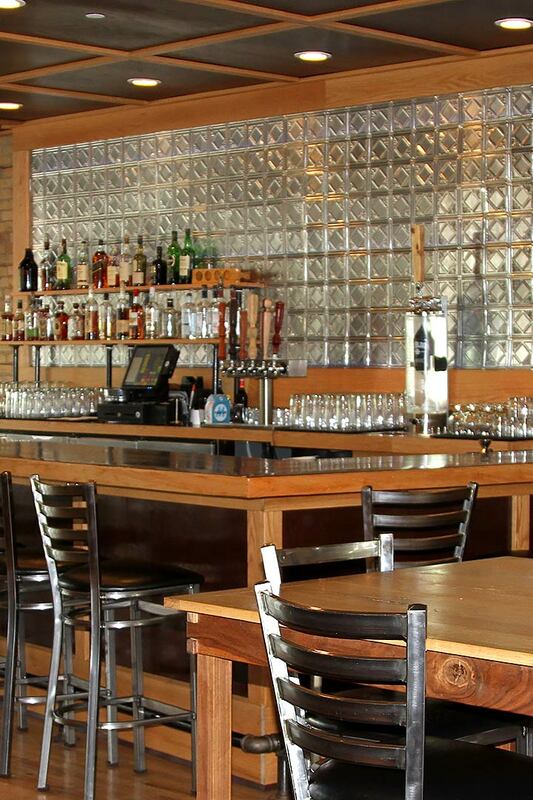 Our Bar/Beverage Service also provides a unique experience for your special event. 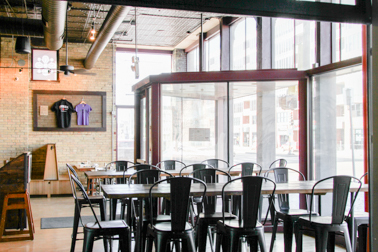 Featuring Day Block Seasonal Beers, sustainable wines and local and fine spirits, your guests will enjoy the quality and craftsmanship of fine beverage offerings and service. 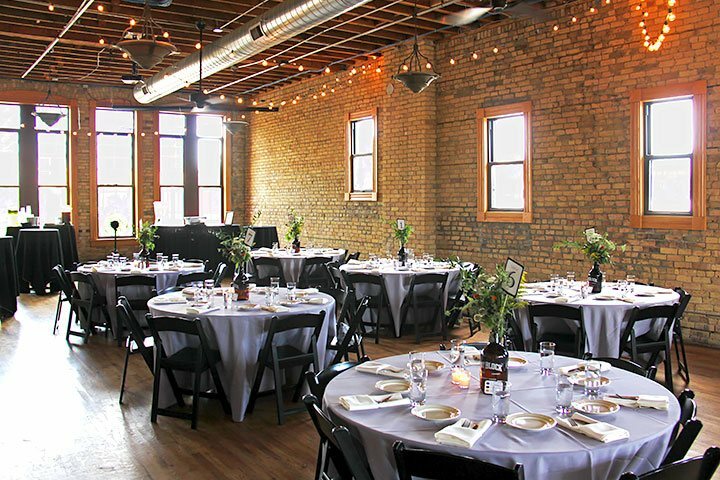 The Day Block Event Center offers space for groups of up to 100 and 250 and has an open food and beverage catering policy. Visit their website to view their rates and calendar (Note: this is a separate business and is not part of our brewery). Don't worry- Day Block Brewing Company is available to cater for any event held in the Day Block Event Center!